Smart urban pack made from eco-friendly, bluesign certified materials for city strolling – with ample space for everything you need on the go. 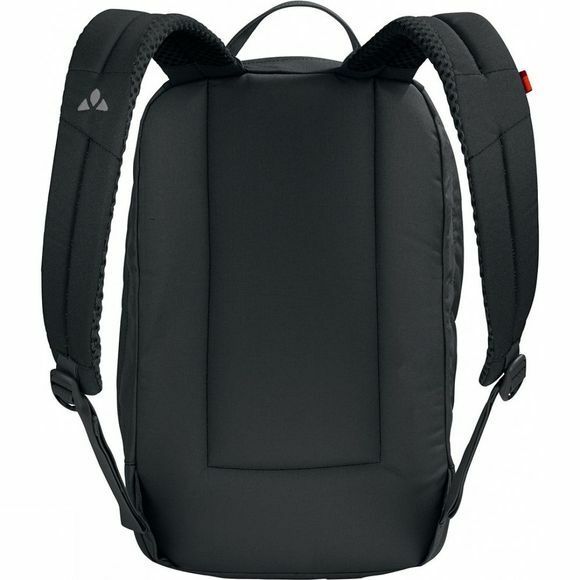 With 14L total volume, large main compartment, easy-access zip front pocket, soft padded, separate compartment for your smartphone or sunglasses, integrated key holder and pen case as well as comfortably padded shoulder straps and back along with a padded floor, so nothing will break if worst comes to worst. 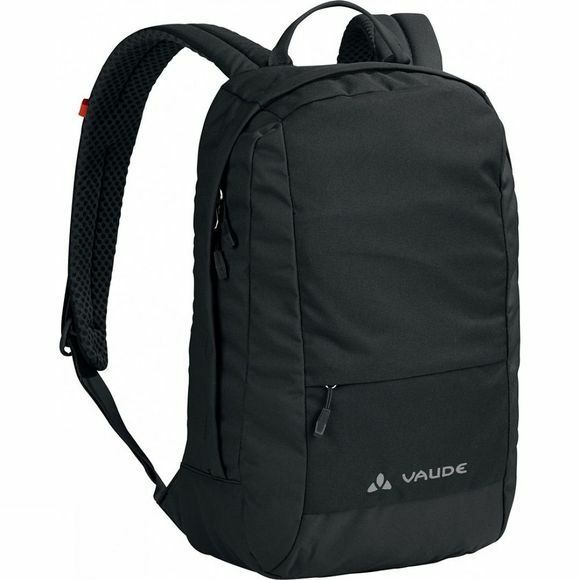 This low maintenance Athen Rucksack 14L can even take a light rain – the Athen is a superb companion for a day in the city!